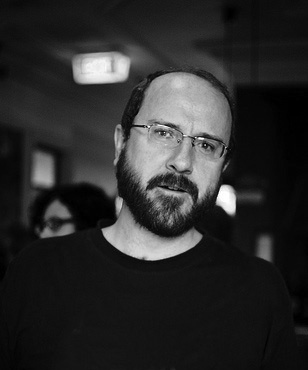 John Kinsella is an Australian poet. A Fellow of Churchill College, Cambridge University, he is also Professor of Literature and Environment at Curtin University. Recent books include Drowning in Wheat: Selected and New Poems (Picador, 2016), the story collection Old Growth (Transit Lounge, 2017), and the critical work Polysituatedness (Manchester University Press, 2017). He frequently collaborates with other poets, writers, artists, musicians and cross-genre workers. Aileen Kelly was born in 1939 in England, where she grew up in Winchester, and graduated from Cambridge. She lived in Melbourne from 1962. 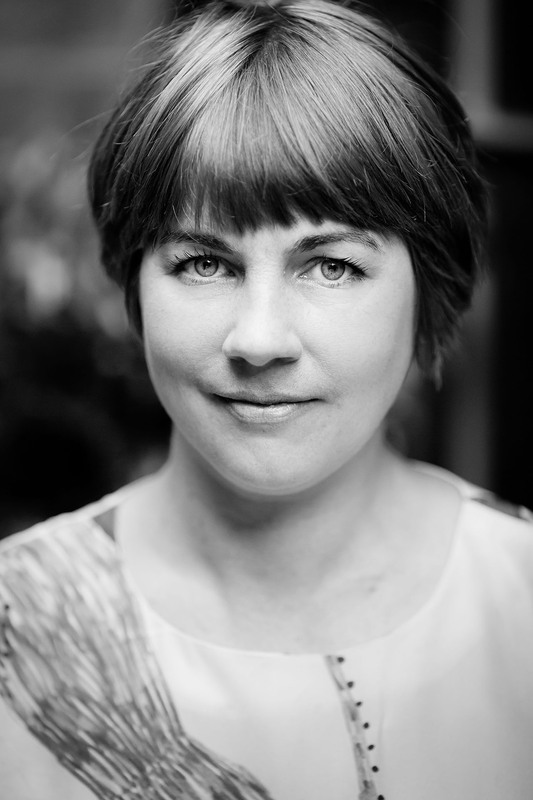 An outstanding adult educator, she increasingly specialised in the writing and reading of poetry, working with many writing groups around Victoria. Coming Up for Light (Pariah Press,1994) won the Mary Gilmore Award for best Australian first book of poetry, and was shortlisted for the Anne Elder and Victorian Premier’s awards. 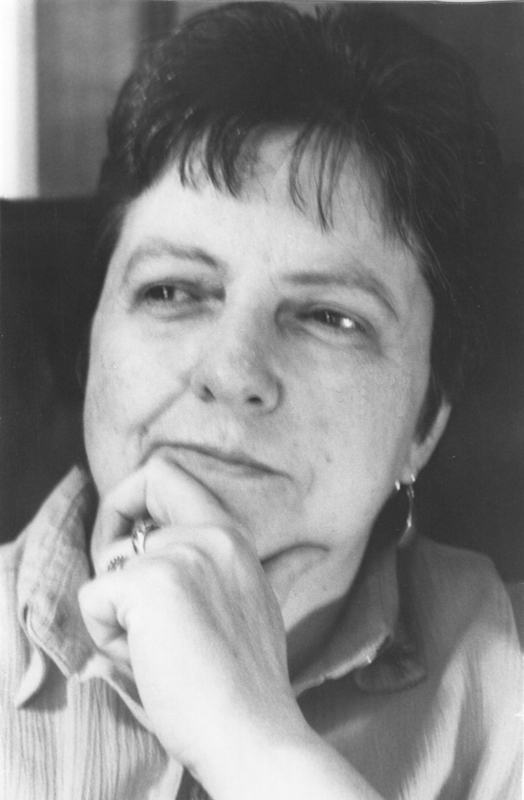 Parts of her second book, City and Stranger (Five Islands Press, 2002) arose from a 1998 residency in Ireland supported by the Vincent Buckley Prize. Her third book, The Passion Paintings: Poems 1983—2006 (John Leonard Press, 2006) was a complete book of new poems, plus most of the poems from the first two. She died in 2011. She had kept writing, and a number of the poems here date from that year. Paul Kane is an American poet. His most recent book is Welcome Light (Audubon Terrace, 2016). 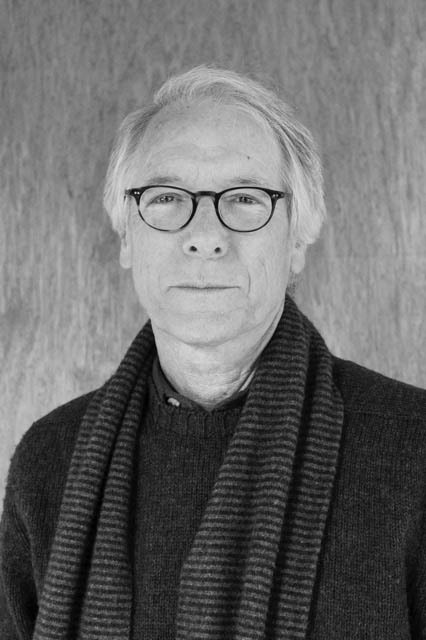 He is the poetry editor of Antipodes and serves as Artistic Director of the Mildura Writers Festival and General Editor of the Braziller Series of Australian Poets. 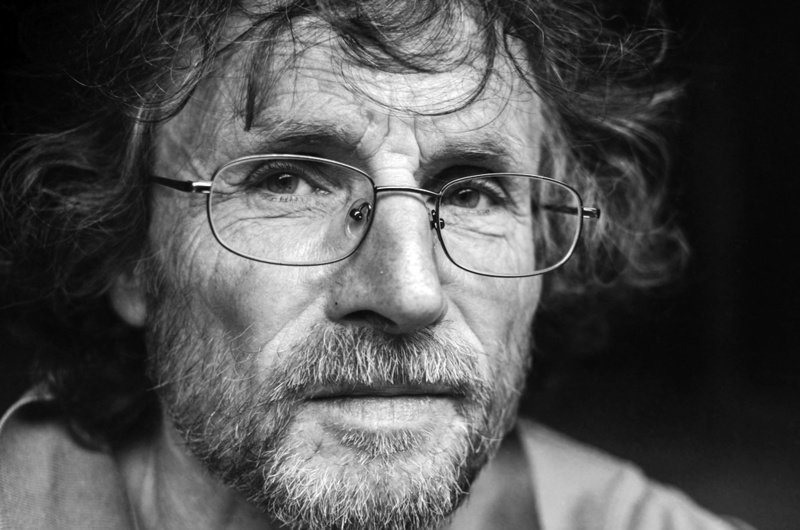 He has taught at Yale University and Monash University and is currently Professor of English at Vassar College, where he also teaches in the Environmental Studies Program. He divides his time between homes in Warwick, New York, and Talbot, Victoria, in Australia. Brook Emery’s first three books of poetry were and dug my fingers in the sand (FIP, 2000), which won the Judith Wright Calanthe Prize in the Queensland Premier’s Literary Awards, Misplaced Heart (FIP, 2003) and Uncommon Light (FIP, 2007). All three were short-listed for the Kenneth Slessor Prize in the NSW Premier’s Literary Awards. 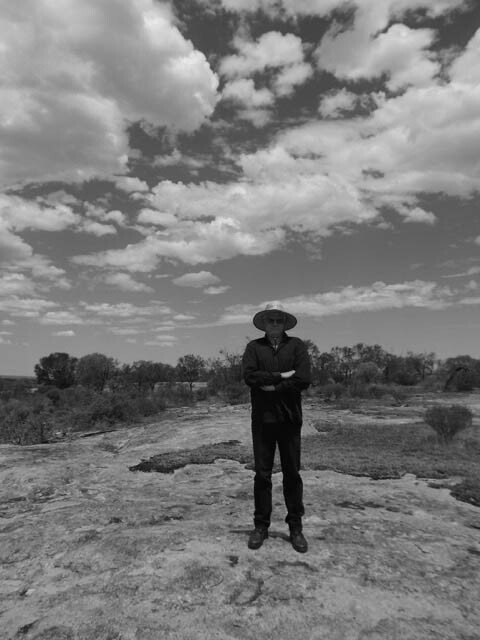 His fourth book, Collusion (John Leonard Press, 2012), was short-listed for the Western Australian Premier’s Prize. He was born in 1949 and lives in Sydney. Petra White was born in Adelaide in 1975 and has lived since 1998 in Melbourne where she works as a policy adviser. Her previous poetry books are A Hunger (2014), The Simplified World (2010) and The Incoming Tide (2007). Elif Sezen, born in Melbourne in 1981, grew up both here and in Izmir, Turkey. She settled in Melbourne in 2007. 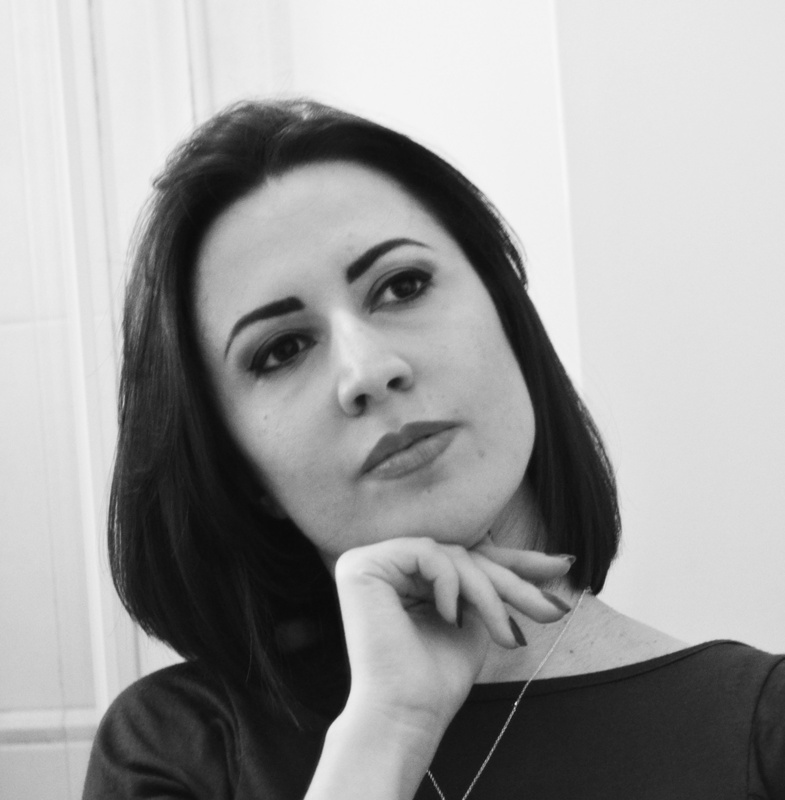 Also an interdisciplinary visual artist, she writes original poetry in English and in Turkish. 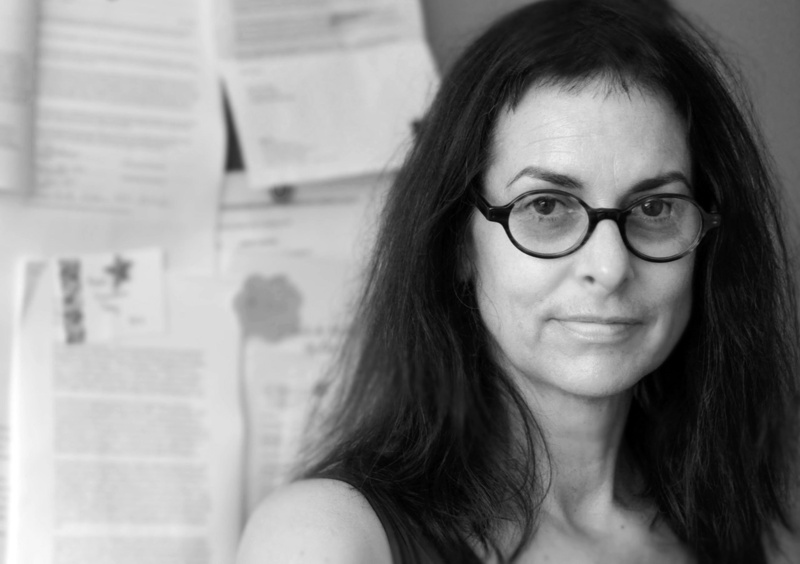 In 2014 she published a Turkish translation of Ilya Kaminsky’s acclaimed book Dancing in Odessa; her own first work in Turkish, an experimental mix of poetry and prose Gece Düşüşü (‘Fall.Night.’) was published in 2012. She holds a PhD in Fine Arts from Monash University. Jordie Albiston’s latest titles are The Weekly Poem: 52 exercises in closed & open forms (Puncher & Wattmann, 2014) and Jack & Mollie (& Her) (UQP, 2016). She lives in Melbourne, Australia. 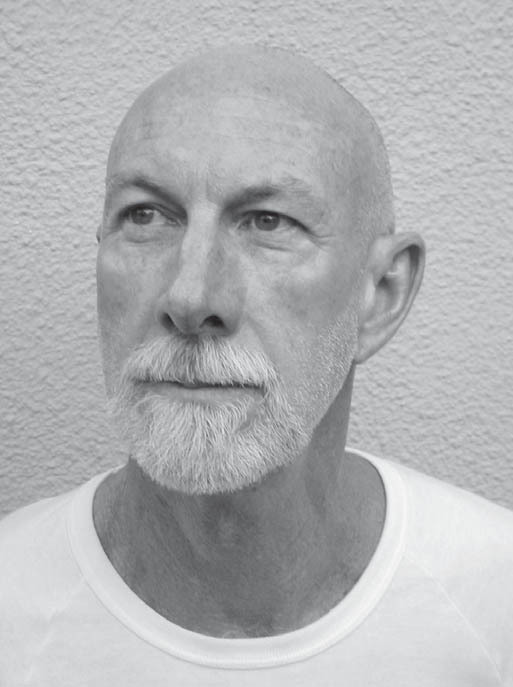 David Musgrave is a Sydney-based poet, novelist and publisher. His novel Glissando was shortlisted for the Prime Minister’s Award for fiction, and his collection Phantom Limb was awarded the Grace Leven Prize for Poetry. He founded the independent publishing house Puncher & Wattmann in 2005, and he currently lectures in Creative Writing at the University of Newcastle. Kevin Brophy’s fourteen books range across fiction, essays, criticism and poetry. He holds a Ph.D. in English from the University of Melbourne and is now teaching there as a Professor in Creative Writing. He shares his time between the inner suburb of Brunswick in Melbourne and the remote desert community of Mulan in Western Australia.